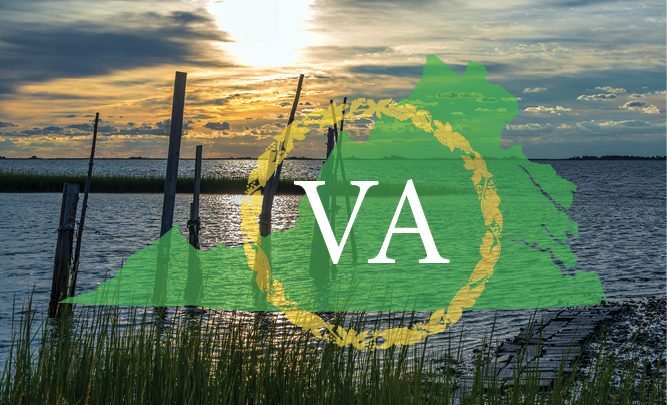 Affirming their stance on total phosphorus, the Virginia Department of Environmental Quality (DEQ) has looked to Washington’s TAPE protocol as a benchmark for measured phosphorus. Enter the Modular Wetlands System Linear (MWS Linear), a pioneering advancement in stormwater biofiltration. On July 3, 2014, the Modular Wetlands System became the first manufactured BMP to be listed on the Virginia BMP Clearinghouse at the highest allowable phosphorus removal rating allowed by the DEQ. The 50% rating insures that the design community now has an entirely new choice when it comes to urban green infrastructure design. This approval also means flexibility and savings for the engineering community. Providing a versatile new green practice they can use for TMDL retrofits, ultra-urban sites, and for applications with space restrictions and whose cost considerations dictate the use of compact, efficient storm water treatment. The Modular Wetlands is preferred across the country for its available “pipe-in” options, along with built-in curb or grated inlets for simple integration into your storm drain design. In addition, the engineered pre-treatment capability gives the Modular Wetlands an advantage with pre-filter cartridges and separation that prevents trash, sediment, and debris from entering the biofiltration chamber and clogging the system. This innovative design makes for easy maintenance that homeowner associations and commercial landlords count on. The Modular Wetlands integrates seamlessly with the built environment and is a true green practice.